Get your friends and family together and kickstart your 2019 fitness goals at The Pointe this Saturday. 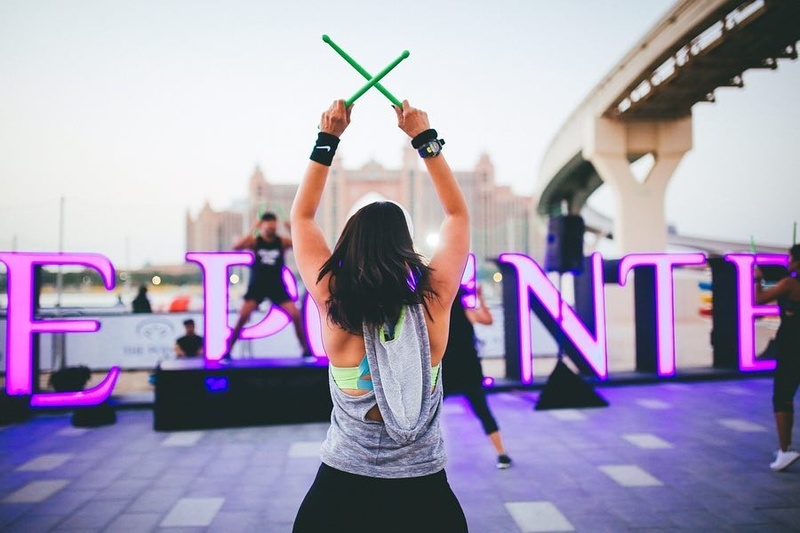 This beachfront fitness party is offering a variety of group workouts and fun exercise routines such as CrossFit training, boxing, Kangoo Jumps, Pound and Zumba – all guided by fitness gurus and yoga experts from some of Dubai’s leading studios. Price: It’s FREE for everyone! What you need to bring: A yoga mat and appropriate footwear & activewear for the fitness classes. For more information, visit The Pointe’s website at www.thepoint.ae or call 04 390 999. Alternatively, you can check out The Pointe’s Instagram page for regular updates. nextThis Hotel is Serious #TravelGoals!